Harrison Electropolishing specializes in electropolishing, mechanical polishing, passivating, de-rouging and cleaning of pharmaceutical manufacturing equipment and other high purity equipment, all of which can maintain the consistency needed from your manufacturing processes. The pharmaceutical manufacturing industry has an established guideline for its material surface finishing requirements, detailed in the ASME BPE (The American Society of Mechanical Engineers - Bioprocessing Equipment) specification. You can learn more in our discussion of electropolishing to ASME BPE standards. 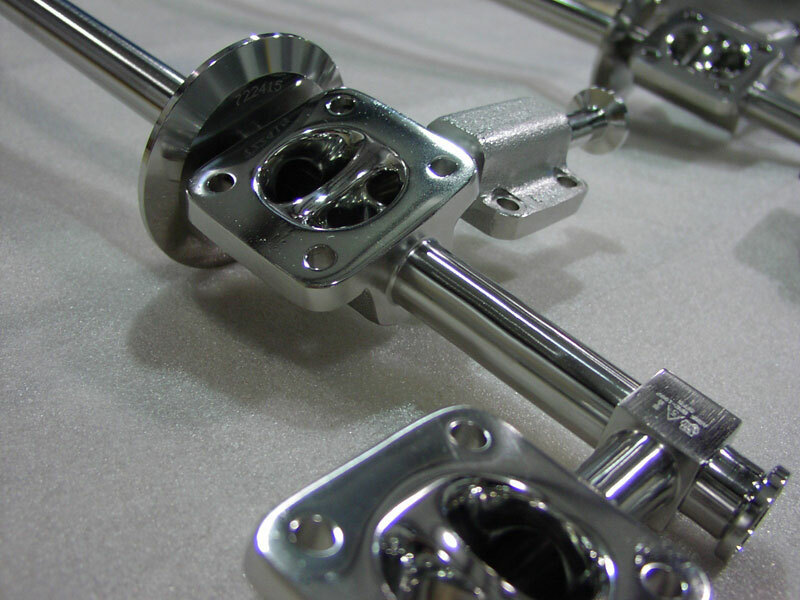 The pharmaceutical industry has identified the impact and importance of surface finish for high purity systems like pharmaceutical manufacturing equipment. Surface finish improves cleanability so equipment and systems maintain sterile. Cosistant processes leads to reduced downtime and lower costs.